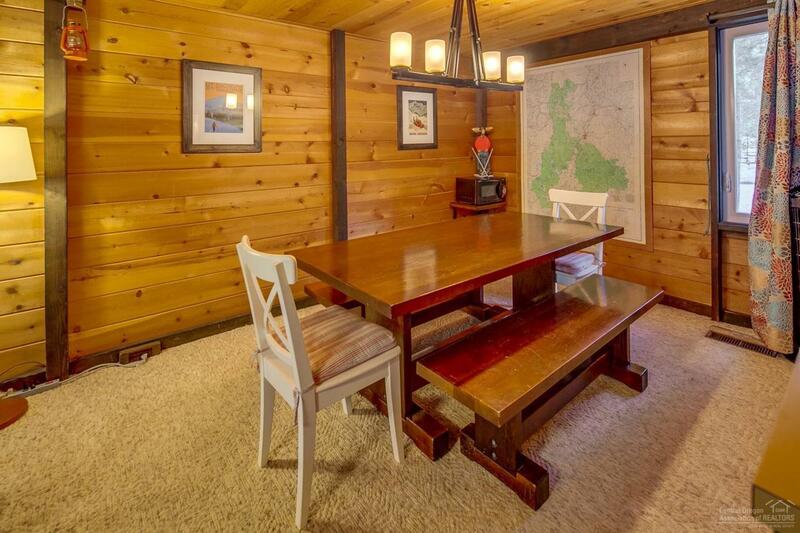 Cute, stand alone, furnished cabin in Sunriver proper! 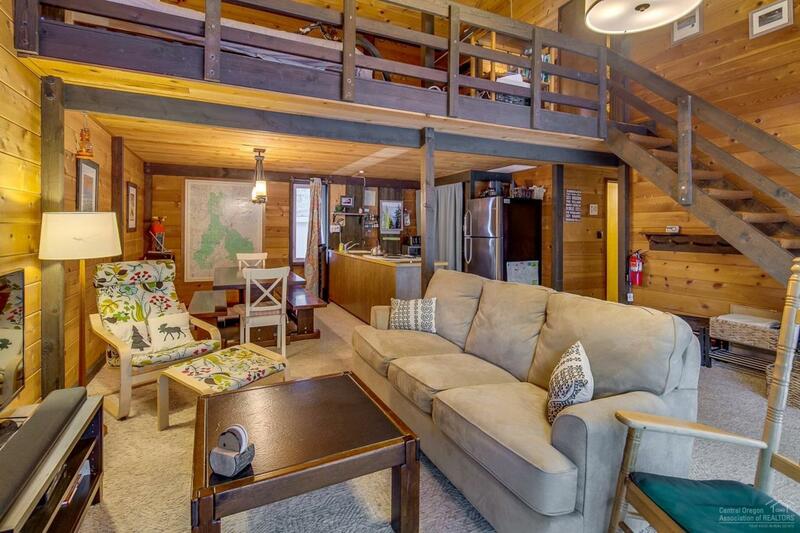 No rental history, its a home away from home with its cozy wood stove, tall ceilings, expansive deck with built-in benches, wood shed, and more! 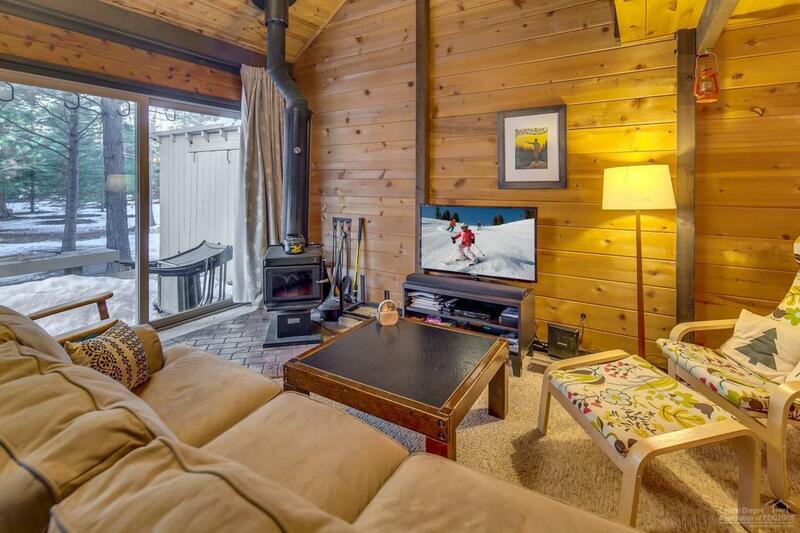 Enjoy all that Sunriver has to offer from bike trails, aquatic center, restaurants, spas, golf, quaint shops, coffee and so much more. 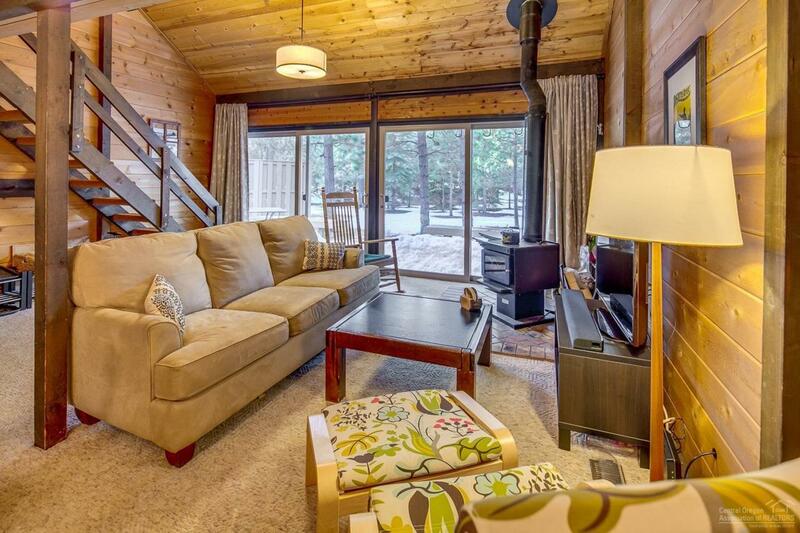 Come take a look at this perfect little getaway, nestled in the pines.